A large crowd gathered at Mendha Lekha village in Maharashtra's Gadchiroli district in the morning on April 27 to witness a historic event. The state forest department handed over a transit passbook to the village community leader Devaji Tofa, signifying the village gram sabha would henceforth exercise the power to issue transit passes for selling bamboo harvested from the nearby forests. 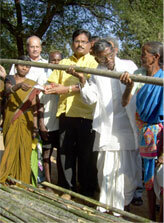 After meeting with the chief minister it agreed to handover transit passes to communities but with conditions. “Certain conditions have to be met under the Act to ensure transit passes are given to the gram sabha such as drawing up of management plans for commercial extraction of bamboo and notifying area where bamboo can be harvested. We have now given directives to local officials to ensure that to institutionalise this change,” said Anna Dani, state forest secretary. On April 26, the forest department asked the villagers to pay Rs 10,000 for two books of transit passes. Every transit pass now costs Rs 100. This remains unclear whether this is a permanent levy which communities will have to pay. For smaller users the transit pass cost will be higher than the bamboo itself. 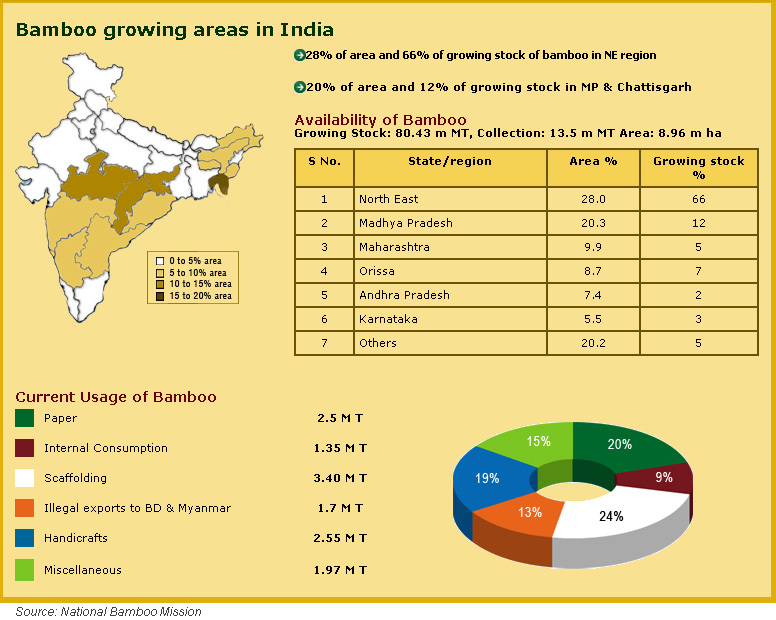 Really it is a great achievement for all forest dependent communities.It is the first step in decentralisation of bamboo harvesting and management.Other state governments should learn from Maharastra and should make arrangement for decentralising bamboo harvesting legally.